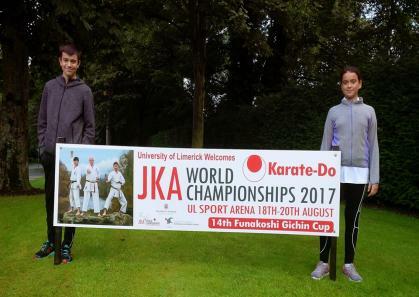 A warm welcome from the J.K.A the original Shotokan organization with its H.Q. in Tokyo Japan. 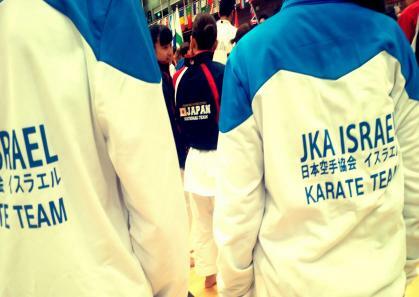 The Japan Karate Association (JKA), is the world’s largest and most prestigious karate organization. 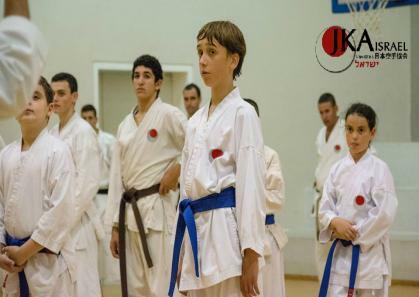 Their mission is to promote the way of karate throughout the world, while ensuring that it remains true to the philosophical precepts since establishment of the JKA in 1949. 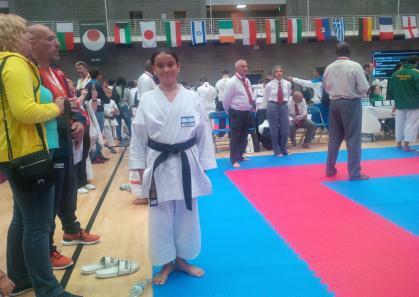 The Association in Israel is JKA WF Israel and through Kawasoe Sensei, we affiliated to the JKA in Japan. 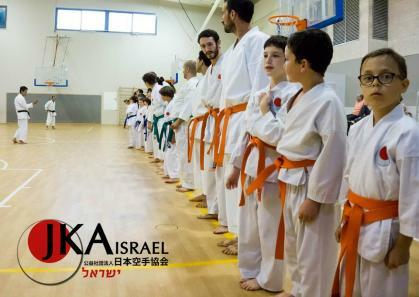 This bond is reinforced by regular visits by world leading instructors from Japan who regularly instruct here in Israel.